The origin of the mysterious fast radio bursts has eluded us for more than a decade. With the help of a particularly cooperative burst, however, scientists may finally be homing in on the answer to this puzzle. Discovery of a Free-Floating Double Planet? I was away from home for much of June this year, so I missed one of the most incredibly fascinating new hypotheses this summer. Namely this one: How did the very young Universe build extremely massive black holes in a cosmic "blink of an eye"? powered by a black hole with a mass two billion times that of the Sun. Evidence #1: Quasars. Quasars are supermassive black holes surrounded by an accretion disk (or torus) of gas and dust orbiting the black hole at dizzying speeds. Different parts of the torus orbit at different speeds. Various parts of the torus keep colliding and rubbing at one another at tremendous speeds, generating so much energy and light that quasars are definitely among the most luminous objects in the Universe, maybe the most luminous. Evidence #2: Although quasars are found over a wide range of distances and epochs of the Universe, they were most common in the distant past. The peak epoch of quasar activity in the Universe corresponds to redshifts around 2, or approximately 10 billion years ago. Evidence #3: Quasar SDSS J0100+2802. So, question: How did the Universe build a 12 billion solar mass black hole, 3,000 times more massive than the supermassive black hole in the Milky Way, in only 900 million years??? You may think that's not so hard. There were some really massive stars in the very early Universe. In our own epoch, the most massive stars contain some 300 solar masses, but it has been suggested that the earliest generation of stars formed specimens that were far more massive, maybe... 1,000 solar masses? Suppose these first generation gargantuan stars collapsed directly into black holes, forming black holes of a thousand solar masses. So, in order to form a supermassive black hole of 12 billion solar masses, all you have to do is to form individual 1,000-solar mass black holes and have them merge... and you only need twelve million such individual black holes and find a way to make them all merge into a single black hole? Reality check. A 1,000-solar mass black hole is an intermediate-mass black hole. An intermediate-mass black hole (IMBH) is a hypothetical class of black hole with mass in the range 100 to one million solar masses: significantly more than stellar black holes but less than supermassive black holes. There is as yet no unambiguous detection of an IMBH, but the indirect evidence from various directions is tantalizing. So according to Wikipedia, intermediate-mass black holes in the nearby universe are so rare that they must be considered hypothetical, and we can't be sure that they exist in the first place. You may argue with Wikipedia about this, but the intermediate-mass black holes are clearly rare in the nearby universe. But in the very young universe, they were so common that you could not only produce 12 million of them, but you could also make all these 12 million IMBH merge, to produce one single supermassive black hole? In 900 million years? Let's considered black hole mergers. 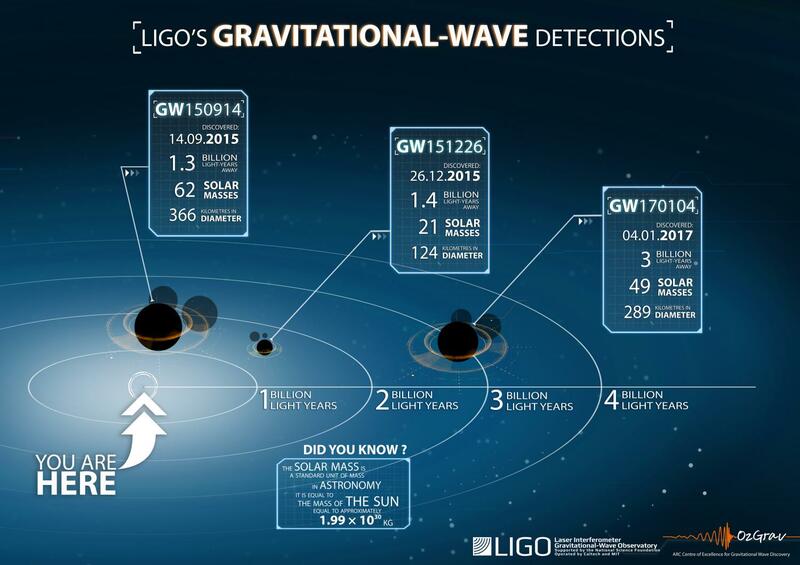 With ever more sensitive detectors of gravitational waves, humanity has managed to spot no fewer than 6 stellar-mass black holes merging into 3 more massive, but still stellar-mass black holes. That's a far cry from 12,000,000 intermediate-mass black holes merging into 1 single supermassive black hole. So how did the Universe make SDSS J0100+2802, the 12 billion black hole, in only 900 million years? Maybe through stars whose mass was not just 1,000 solar masses. Not even through stars whose mass was 10,000 solar masses. No, there may have been stars whose mass was some 100,000 solar masses - ~300 times as massive as the most massive stars in the nearby universe! How can you grow a star of 100,000 solar masses? 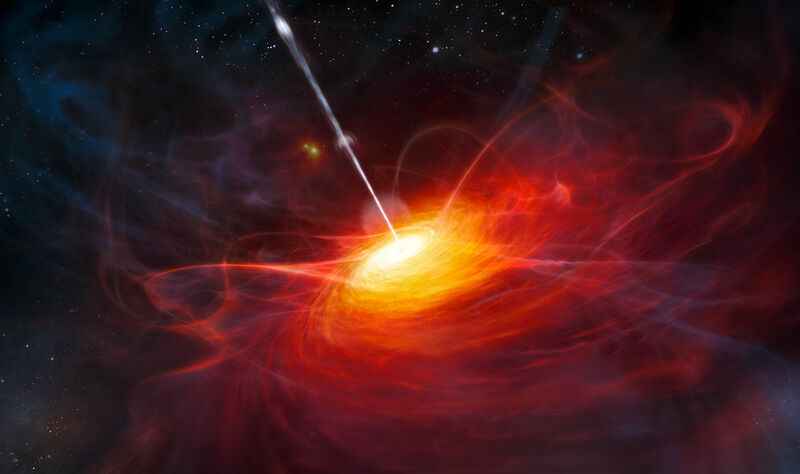 Quasars — supermassive black holes that are actively feeding — have been observed with enormous sizes (billions of solar masses) at very large distances (redshifts of z > 6). These monsters pose a problem: how could they have accreted so much mass in so little time since the beginning of the universe? One theory is that these black holes formed from the direct collapse of stars. The larger the original star before collapse, the better the chances that the resulting black hole will be able to grow quickly. But even theorized Pop III stars (which have hundreds of solar masses) would have to accrete at rates higher than believed possible to achieve the black-hole masses we observe so quickly. For this reason, the commonly invoked explanation now is supermassive stars. In ordinary star formation, halos of gas cool primarily due to emission by molecules. When these clouds cool, they fragment and then collapse into normal-sized stars. In the supermassive star-formation scenario, hydrogen molecules in primordial halos are broken down — possibly by ultraviolet radiation from nearby star formation. This prevents the halos from cooling by molecular emission, instead allowing them to grow to an enormous 107–108 solar masses before they start cooling due to atomic emission. At this point they finally collapse to form a star. Stars forming via this scenario quickly grow to be very massive, as the halo material falls onto the core at catastrophic rates of 0.01–10 solar masses per year. After a short period of this rapid accretion, the supermassive star then collapses into a black hole due to instability. But how massive could such a star grow before its collapse? 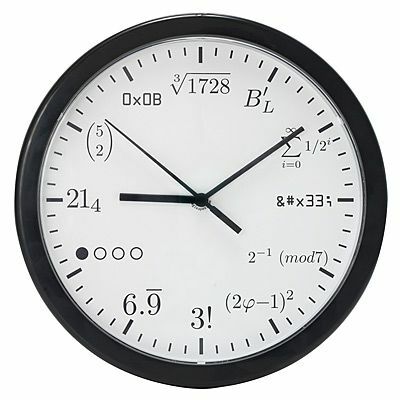 Imagine R1361a squared, and then some. Woods and collaborators found that for accretion rates above 0.1 solar masses per year, the supermassive stars generally collapsed into black holes at masses of 150,000–330,000 solar masses. This also sets the maximum mass of the supermassive black holes formed by direct collapse of stars in the early universe. At hundreds of thousands of solar masses, these first quasars provide much more plausible seeds than Pop III stars for growing the billion-solar-mass monsters we observe at high redshifts. Supermassive stars may indeed be the key to the formation of the first and most luminous quasars in our universe. So maybe that's how the very young Universe could build supermassive black holes in the blink of an eye. By building supermassive stars in the blink of an eye, and collapsing them, in the blink of an eye, into "massive intermediate mass black holes" of up to some 300,000 solar masses. And then the newborn "massive intermediate mass black hole" could be left in peace to grow more massive by hungrily accreting gas from its vicinity in the extremely gas-rich and compact young Universe. Perhaps the enormous amounts of gas in the very young Universe would also have made it easier for binary black holes to merge, compared with the situation in the nearby Universe. UDGs were originally small galaxies, hence their low luminosity. Tidal interactions then puffed them up to the large size we observe today. UDGs are effectively “failed” galaxies. They formed the same way as normal galaxies of their large size, but something truncated their star formation early, preventing them from gaining the brightness that we would expect for galaxies of their size. Now a team of scientists led by Pieter van Dokkum (Yale University) has made some intriguing observations with Hubble that lend weight to one of these models. You have often said that globular clusters formed in the early Universe through special processes that only existed at the time when most galaxies were "laying down their own foundations". Therefore, there can be no such things as "young globular clusters", because globulars are the products of conditions and processes that are long gone. So a populous young cluster is just that: a young cluster, maybe as rich in stars as many true globulars, but still a different kind of beast. In general, UDGs [Ultra Diffuse Galaxies] appear to have more globular clusters than other galaxies of the same total luminosity, by a factor of nearly 7. These results are consistent with the scenario in which UDGs are failed galaxies: they likely have the halo mass to have formed a large number of globular clusters,In general, UDGs appear to have more globular clusters than other galaxies of the same total luminosity, by a factor of nearly 7. These results are consistent with the scenario in which UDGs are failed galaxies: they likely have the halo mass to have formed a large number of globular clusters, but they were quenched before they formed a disk and bulge. Because star formation never got going in UDGs, they are now much dimmer than other galaxies of the same size.but they were quenched before they formed a disk and bulge. Because star formation never got going in UDGs, they are now much dimmer than other galaxies of the same size. This clearly suggest that globular clusters formed before the disks and bulges of galaxies formed. I have often put forward the hypothesis that globular clusters formed in the disks of early galaxies and then got scattered into the halos of the galaxies, but it would seem I was wrong about this. How Do Earth-Sized, Short-Period Planets Form?